Rigging for Rescue instructors are in Nepal, training the Sherpa climbing guides at the Khumbu Climbing Center (KCC). The KCC is located in the village of Phortse. Rigging for Rescue instructors have been volunteering time to support the KCC mission in providing education to the Sherpa guides. 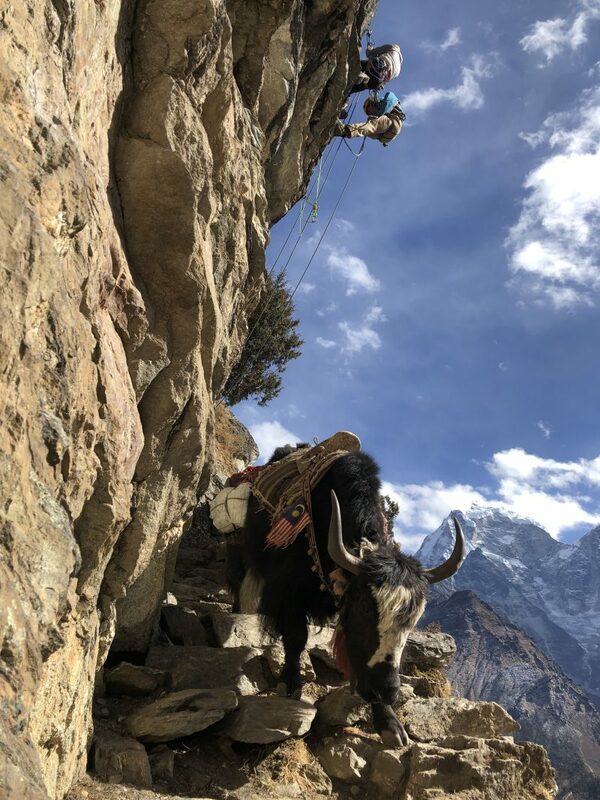 This year, the participants at the KCC are learning advanced rescue techniques that they will use while working on Everest and Ama Dablam as well as other objectives in the Khumbu. 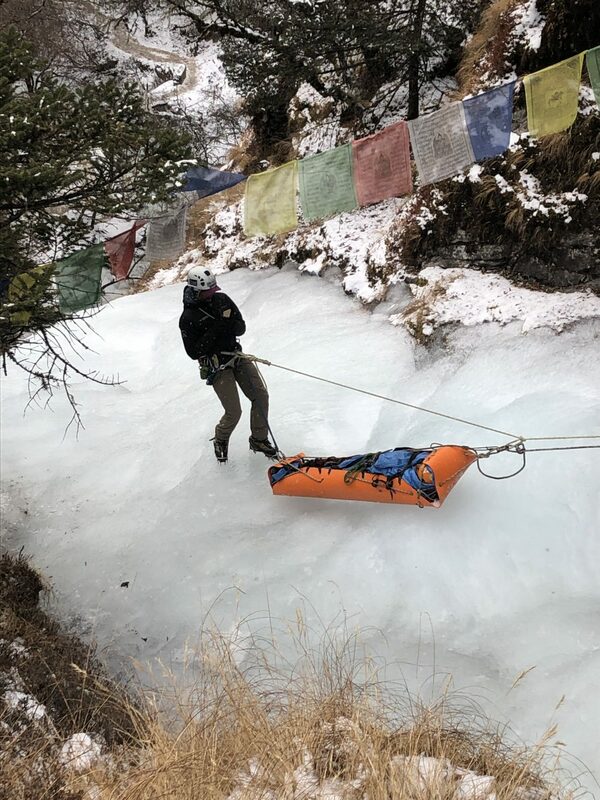 The rescue techniques are an essential skill for the Sherpa to have while traveling on steep rock and ice covered terrain. The Sherpa are the primary source of rescue response in the Khumbu region. 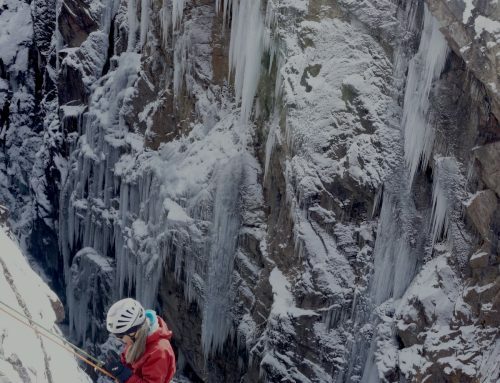 The skills they are learning will allow them to effectively lead and organize a rescue effort while keeping themselves and others from further harm. Rigging for Rescue instructors are privileged to work with this exceptionally selfless group. We look forward to more opportunities to train with the KCC participants in the future. Time is spent both in the classroom and on the local terrain features. It is very important for the Sherpa to have hands on practical knowledge of how the systems work. When they are required to use these skills in the field, it is important that they can rely on the training they have received to efficiently rig the systems and understand the theories behind them. 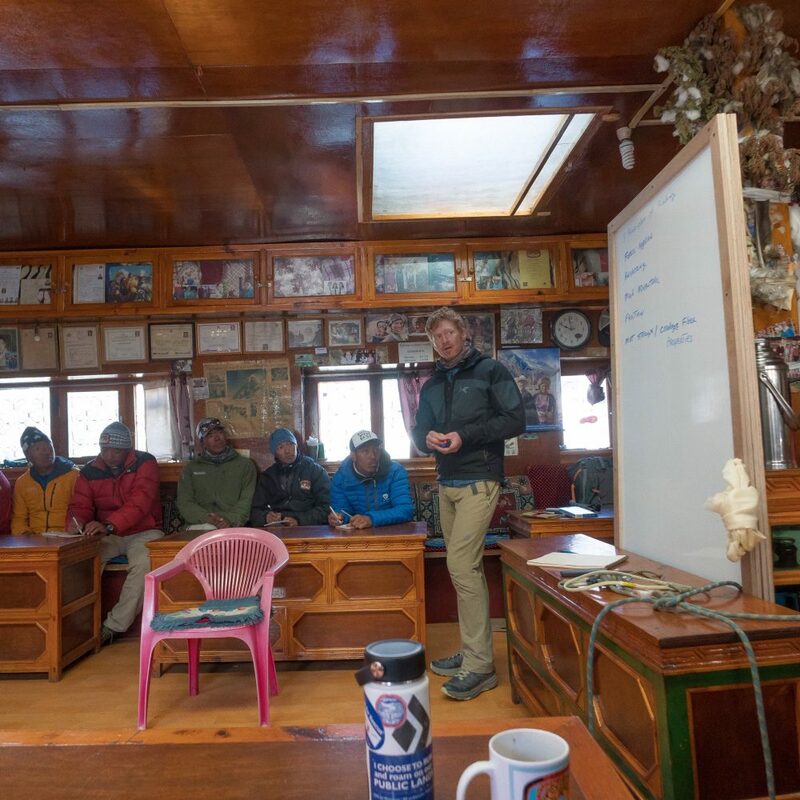 Rigging for Rescue Instructor Dave Shuman leading a classroom session in Phortse.